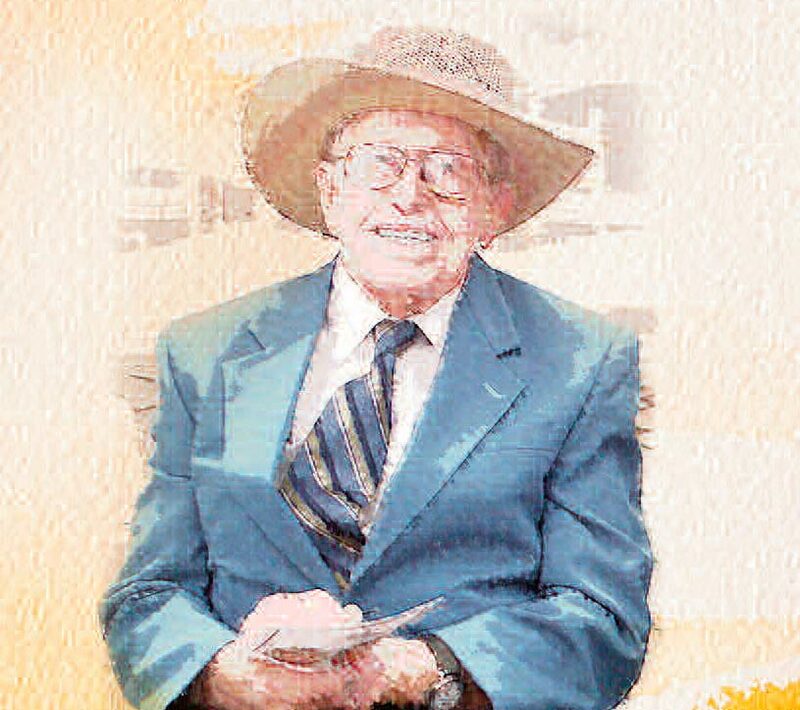 Over the course of a life spanning more than a century, Curt Whiticar earned quite the reputation. Chief among them, according to his son, John, was a knack for being very good at many things — many of which are not necessarily easy to be very good at. 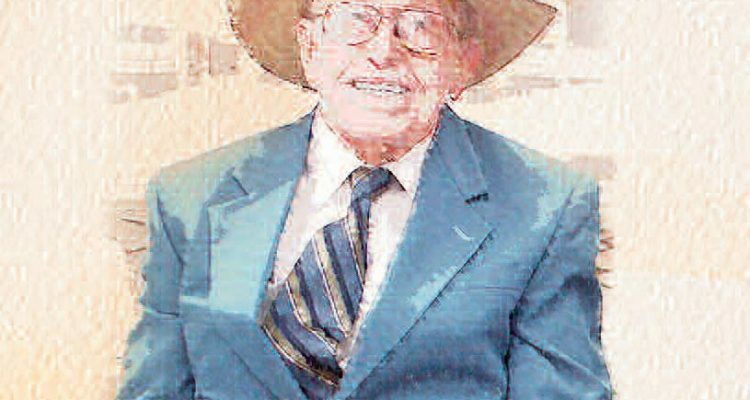 Whiticar, patriarch of the Stuart family best known for building a line of classic sport fishing boats with roots extending back to the 1920s, died March 7 as a result of prolonged congestive heart failure and kidney issues. He was 106. John Whiticar uses words like “proficient” and “accomplished” when speaking of his dad. “He was accomplished at painting boat signs,” he said. “Then, he was accomplished at fishing. He was an accomplished boat builder.